Renderings below depict what it the final stadium concept commissioned by Alajuelense, one of Costa Rica's most followed clubs. It envisions a 25,000-capacity venue with horseshoe-shaped auditorium. Space opened up behind the south goal would be taken up by concert stage, a way of boosting the stadium's event readiness. 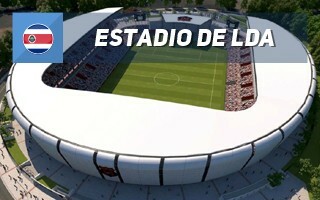 The seating bowl would be divided into two regular tiers, lower one with just over 10,000 and upper with over 9,000 seats. These would be accompanied by 2,000 business seats and additional 900 seats in 60 boxes, finally by 125 places for wheelchair users. 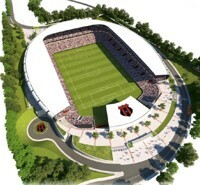 Described as Costa Rica's first international football stadium, the venue is estimated to cost CRC 15 billion, which translates to $26 million. However, its final cost – and shape! – will depend on the selected location. 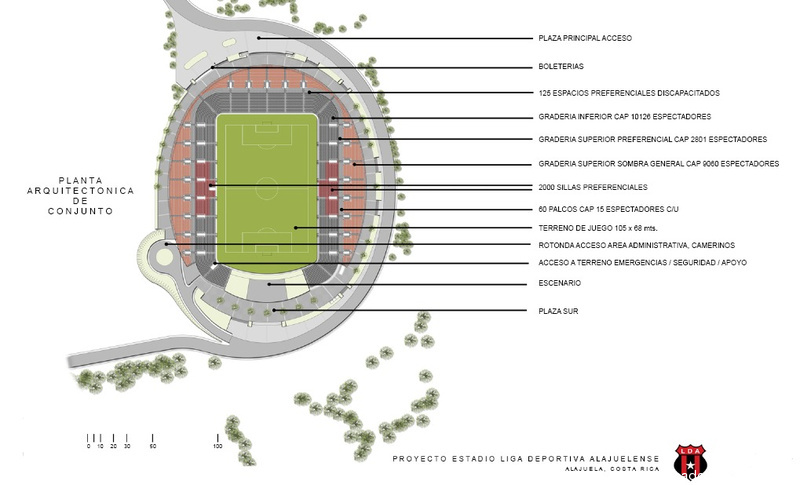 Four sites are being considered: La Guácima, Villa Bonita de Alajuela, El Coyol and Nuevo Alajuela. 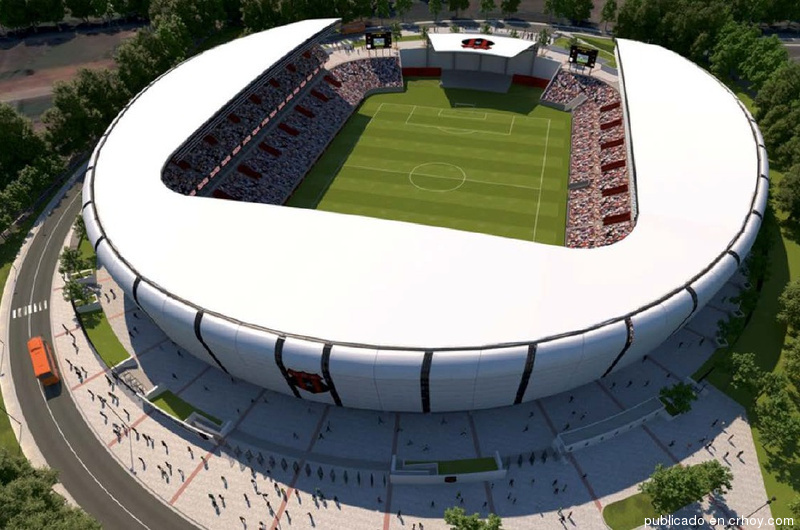 27.09.2018 New design: Is this Costa Rica's best stadium? 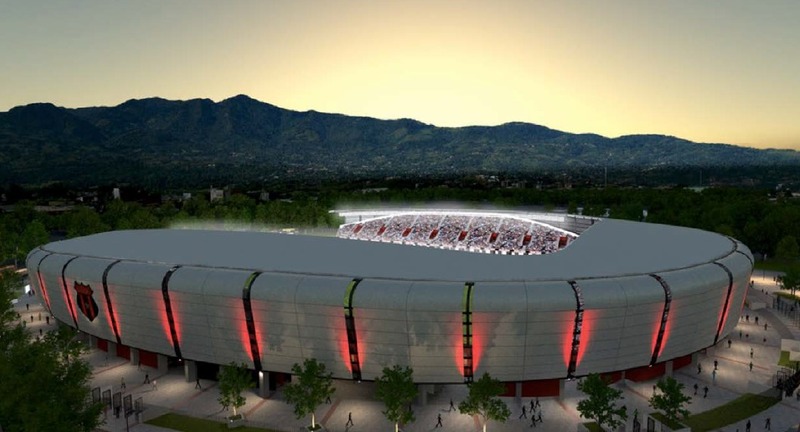 One of Costa Rica's “big three” clubs is about to celebrate its centenary and the plan is to do this in quite some style: by building a brand new stadium. The concept is ready, the land... isn't. And won't be until March.